In clear weather and calm winds, the A320 failed to land within lengh of runway 08R and touched down hard short of the runway threshold. 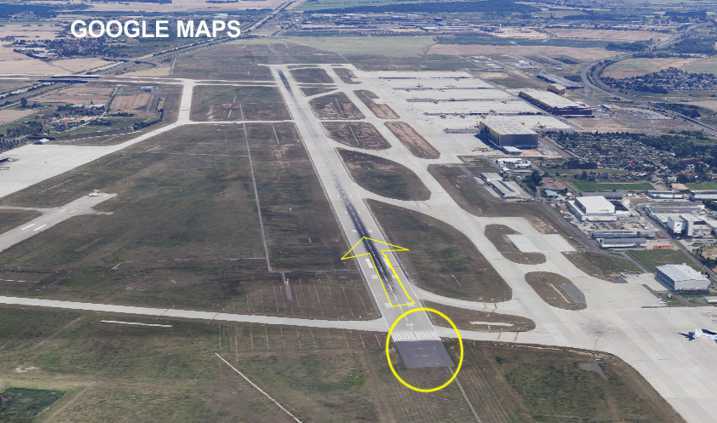 The aircraft bounced and touched down for a second time at the very beginning of the runway (in the area of the ‚piano keys‘) in a nose-high attitude resulting in a tailstrike. 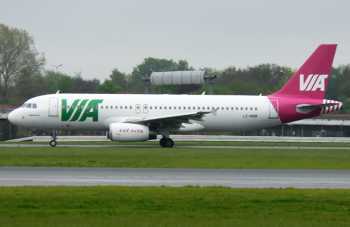 The landing run was completed normally nd the A320 taxied to the main apron without assistance. Nobody was injured. Substantial damage occured to the aft fuselage and a longer repair is exptected.